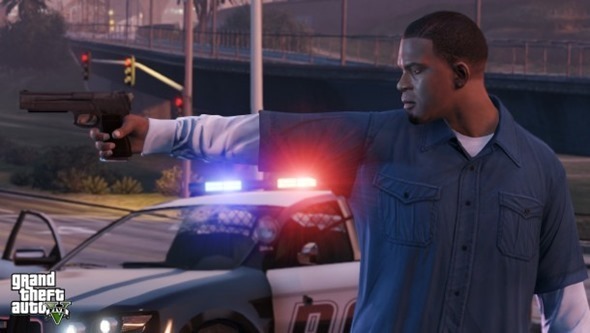 The release of Grand Theft Auto 5, at least in gaming terms, is not too far away, and Rockstar Games has been doing everything it can to get fans excited for its September release. 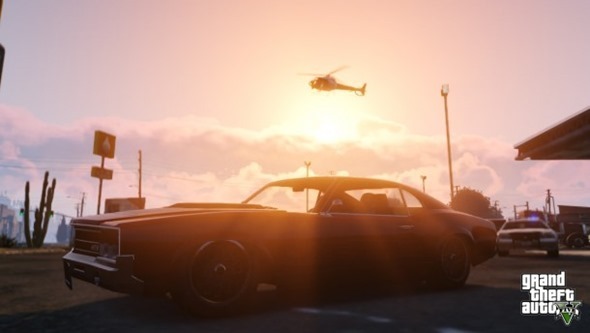 As has been the case for the best part of a year now, the publisher of the famed series has recently dropped a few more GTA 5 screenshots to whet the appetite, with more insight into the vehicles, weaponry and action. Check below for more details, as well as those all-important screenshots! 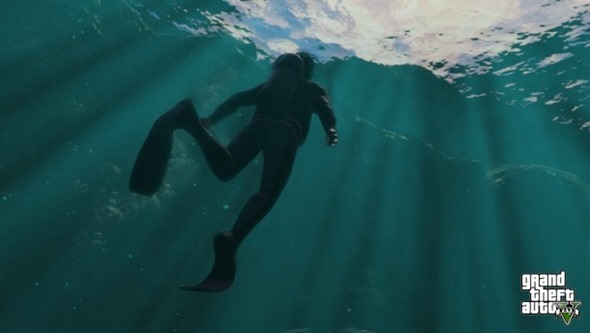 Much to the disappointment of the GTA faithful, Rockstar went back on its projected spring release bracket to push Grand Theft Auto 5 all the way back to September, which is quite a delay by anybody’s standards. 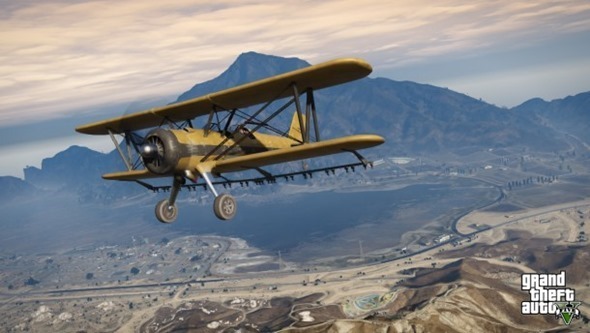 Rockstar noted that the wait would be more than worth it, allowing for a refined, immersive and action-packed experience upon the eventual release. The teaser trailers and screenshots have been arriving thick and fast, particularly over the last couple of months, and with little over twelve weeks until it hits the stores for both the Xbox 360 and PlayStation 3, we won’t have to hang around for too long before we discover if, indeed, the long wait for its arrival has been justified. 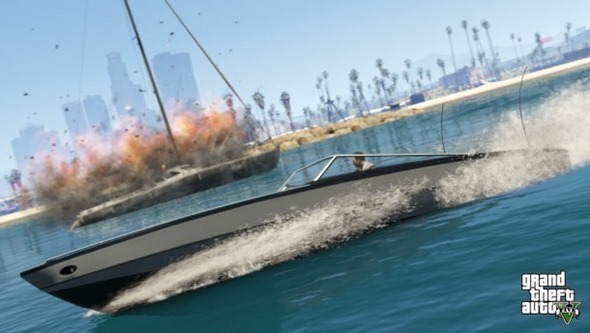 In terms of the plot, it’s pretty much standard fare for anybody who’s played GTA before, with more shooters and action than one could possibly comprehend, as well as a whole bunch of missions to keep gamers occupied when going on random, vigilante rampages. 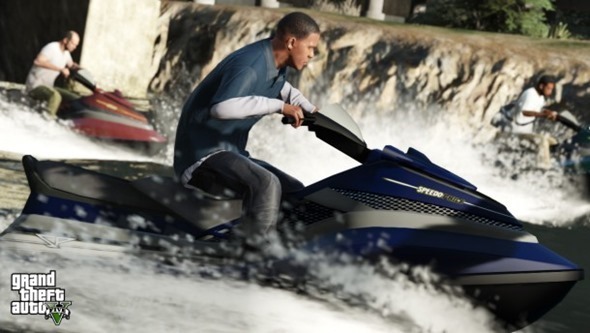 These screenshots, while serving their purpose in getting us hyped up for the release, don’t reveal a great deal we haven’t seen before, with jet-skis, helicopters, planes and boats all featured alongside the three new main characters. 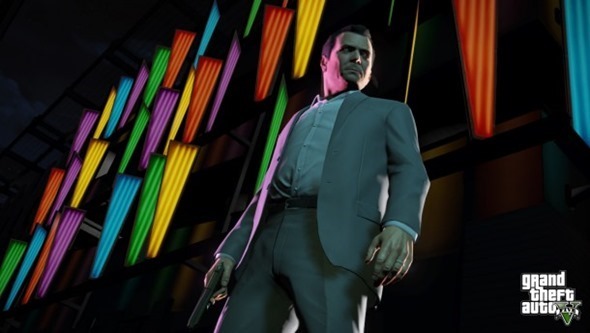 Towards the tail-end of last month, Rockstar announced the special collector’s editions of Grand Theft Auto 5, either of which would seem a must for any confirmed GTA fanboy. 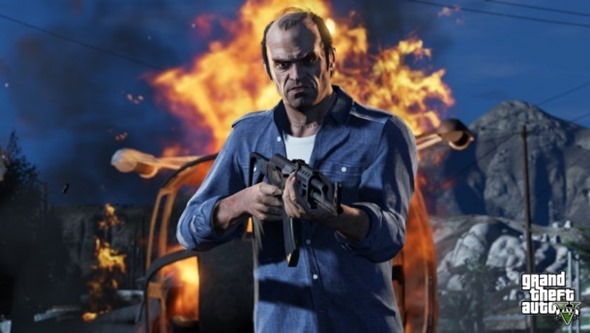 There’s the Special Edition for $79.99 which includes one or two exciting goodies like an art book and blueprint map, but the Collector’s Edition – only for the true Grand Theft Auto 5 enthusiast – packs in all of the Collector’s Edition niceties as well as a security deposit bag and logo key, special in-game characters and other such artifacts. The Collector’s Edition does, however, cost a jaw-dropping $149.99. 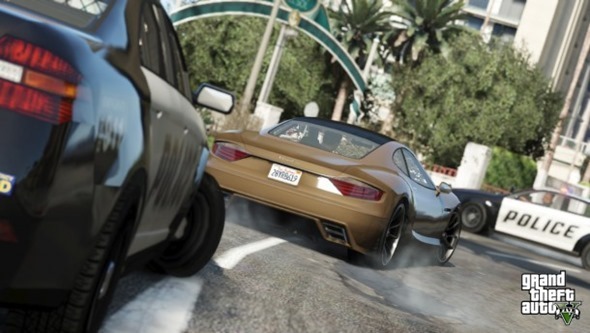 At any rate, check the new screens, make sure you have September 17th jotted down in your diary, and pray we don’t see any more delays.